The Mongolian government has announced that a private jet, identıfied by code number TT4010 and reportedly carrying agents of Turkey’s notorious National Intelligence Organisation (MİT), departed without managing to board an overseas follower of the Gulen group. Turkish intelligence has recently abducted a Turkish national in Mongolia who had links to Turkey’s Gulen group in order to force them back to Turkey in the latest of such forced returns by the organization. 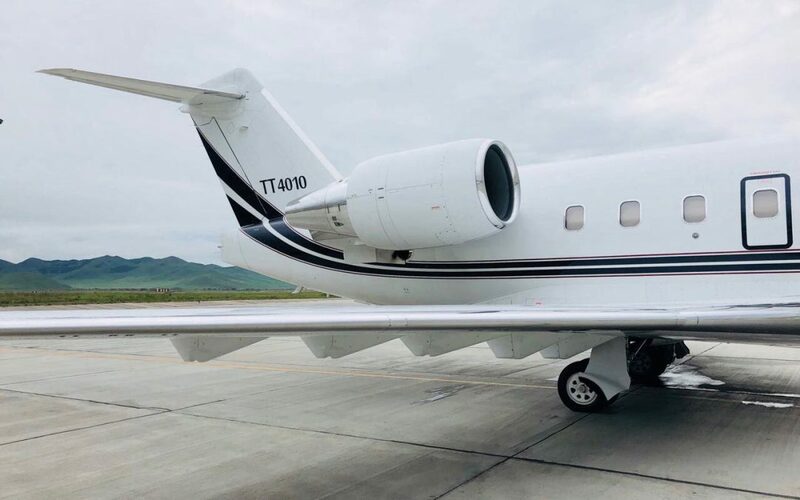 A private jet, identıfied by code number TT4010 and reportedly carrying agents of Turkey’s notorious National Intelligence Organisation (MİT), landed at Chinggis Khaan International Airport on Friday. Б.Цогтгэрэл, Vice Minister of Road and Transport Development of Mongolia, hovewer, tweeted later the same day that the jet left the coutry after receiving ground services and without the Turkish national in it. According to the most recent updates by the family members of the abductee, the abductee, Veysel Akçay, is still in Mongolia and was not allowed by Mongolian authorities to board the plane. The Turkish national is accused of membership to the Gulen group, which is accused by the Turkish government of masterminding a coup attempt on July 15, 2016. According to Turkish government’s narrative, MIT conducts such operations by itself in some countries and brings the suspects back without involvement of any other foreign law enforcement.